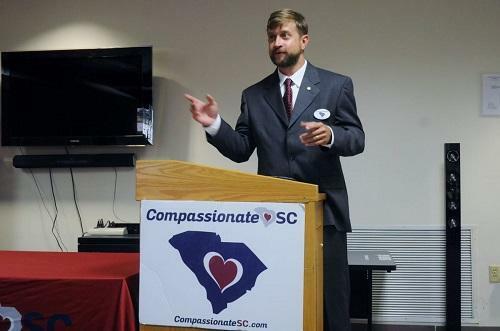 A 2016 poll noted that 78 percent of South Carolina residents support medical cannabis. Retired military veteran Mark Montrose and his wife were jubilant when they received the call that after two years of waiting, the couple could pick up their newly-adopted baby girl Mary-Kate. But that joy would not last. A regular four-month checkup led to an emergency trip to the Medical University of South Carolina Children’s Hospital. Mary-Kate had suffered an inter-uterine stroke with permanent neurological impairment. She was later diagnosed with cerebral palsy. Before reaching age 10, she began to have seizures and underwent multiple brain, eye, and leg surgeries.